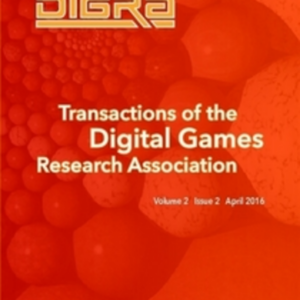 A peer-reviewed journal created and edited by iThrive Games and published by ETC Press. JGSS encourages interdisciplinary research, conversation, and community around games-related scholarship. The journal highlights work focused on how games, game design, and gameplay contribute to a deeper understanding of learning, health, and humanity. 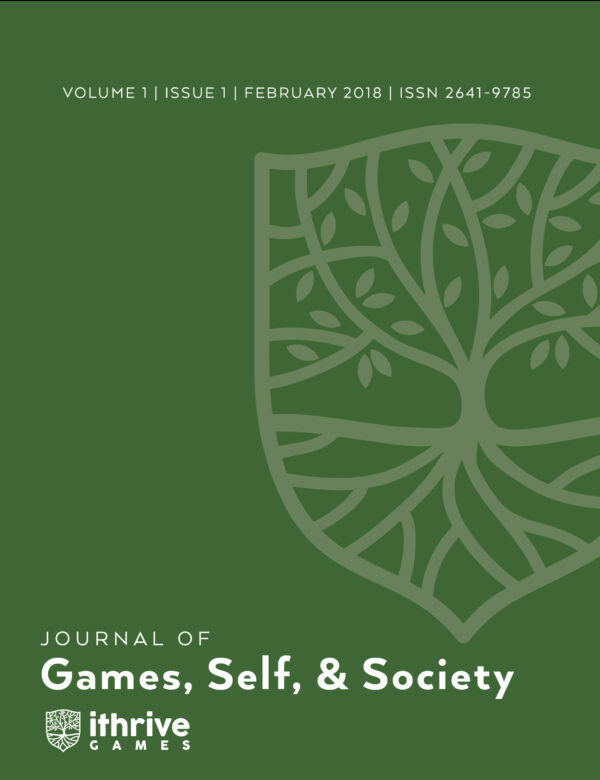 Journal of Games, Self, & Society (JGSS) is a peer-reviewed journal whose goal is to encourage interdisciplinary research, conversation, and community around games-related scholarship. The journal highlights qualitative, quantitative, theoretical, and experimental works focused on how games, game design, and gameplay contribute to a deeper understanding of learning, health, and humanity. JGSS was inspired by feedback from a Higher Education Video Game Alliance (HEVGA) workshop at the Game Developers Conference in 2017. Games scholars and developers identified the perceived scarcity of peer-reviewed publications printing human-centered game-related works as a major obstacle to furthering the scholarship in the field. 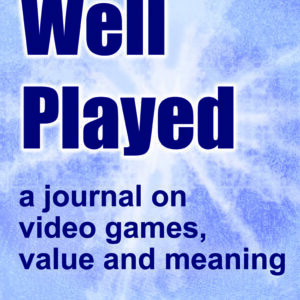 To address this issue, iThrive Games edited a special issue of Well Played, an academic journal within ETC Press, as a pilot for creating its own journal. The special issue was a resounding success and helped inform the creation of JGSS.